South Asia’s tallest building, rising to a height of 376 meters in 92 floors, ‘The One’ complex would be ready by 2021, One Transworks Square (Pvt) Ltd and Zhong Tian Ding Hui (ZTDH) company announced yesterday. 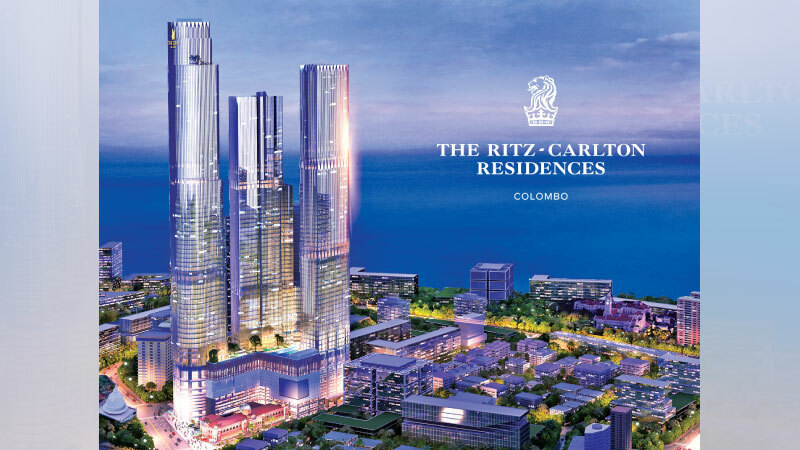 THE ONE located at Transworks Square Colombo 1 will also house The Ritz-Carlton and The Ritz-Carlton Residences. THE ONE comprises a combination of offices and residences, a luxury retail mall, multiple storeyed car parks, a banquet hall, a collective of dining experiences including a Sky Bar, business offices and a helipad a top THE ONE to complete the canvas of opulence in the sky. The 80 storeyed 326 meter Ritz-Carlton Tower will house the Ritz-Carlton Hotel and The Residences, while the third tower, which stands at 291 meters, covers 77 floors. An investment for the project exceeds US$ 700 million and will generate over 3,000 direct employment opportunities. 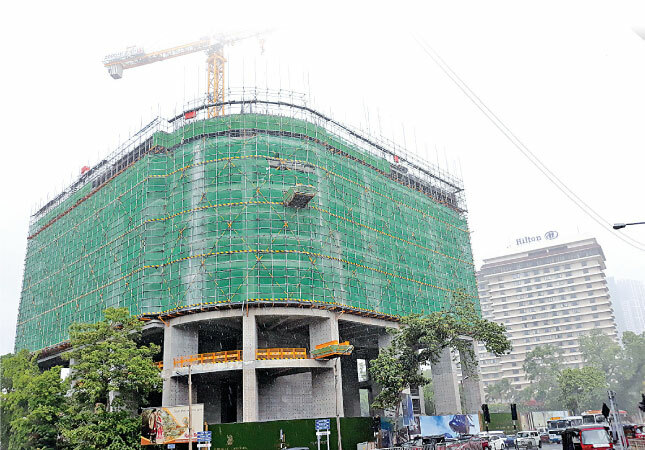 “With Colombo being home to South Asia’s tallest skyscraper, this region will experience not only opulence and exclusivity at its optimum but also the embodiment of contemporary architecture,” said General Manager of ZTDH Investment Company, Sam Hu. The proposed The One and the ongoing construction work.